Buana Bali Villas & Spa welcomes you to the heights of villa living in one of the most famous resort areas on Bali’s southern Hill Peninsula. 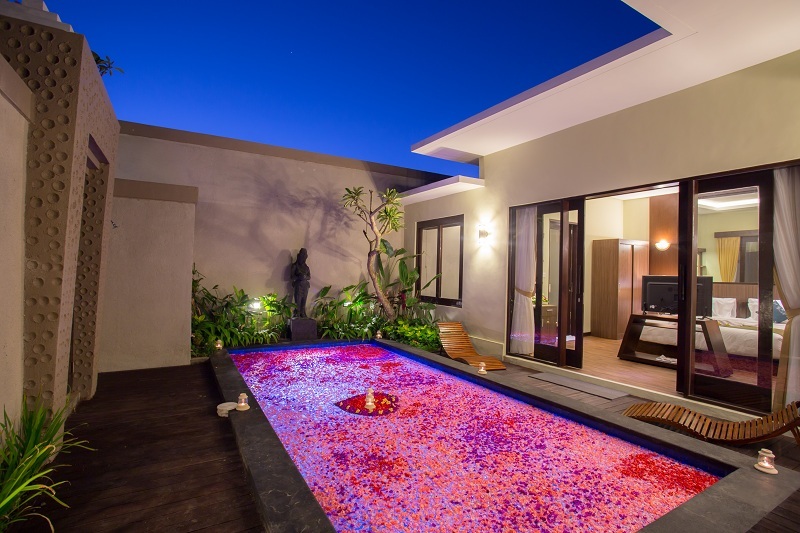 The villa property offers a secluded location in Jimbaran Hill, while allowing ease of access to nearby attractions, which include among the island’s most notable landmarks such as the Garuda Wisnu Kencana (GWK) Cultural Park that is only a few minutes’ drive from the property. Other prime attractions include the hidden and scenic cliff-fringed coast of Balangan Beach, which is only 15 minutes’ drive to the west and is also known as one of the premier surf spots on the island, great for pro surfers due to its reef break, and almost any sunset and beach lover. 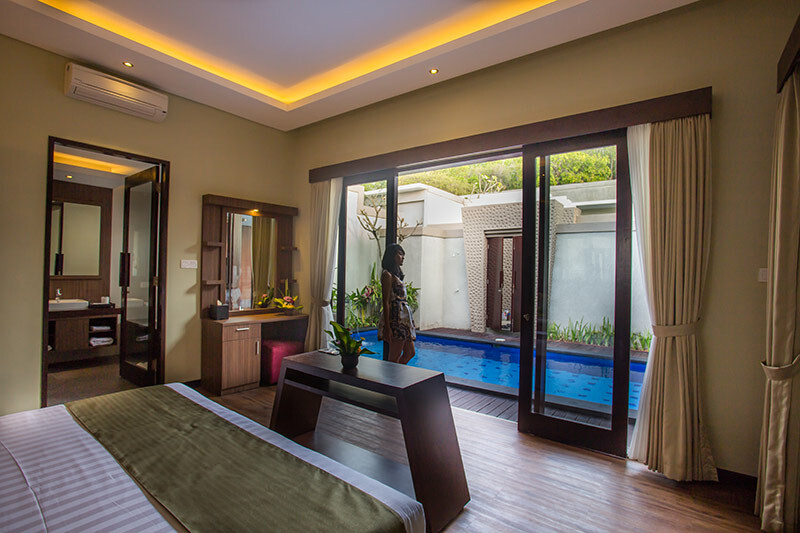 Buana Bali Villas & Spa is also conveniently nearby a host of shopping centers within the Puri Gading Estate and out along the main Jalan Uluwatu, as well as only 10 minutes to the traditional market and Jimbaran town center. The scenic Jimbaran Bay, which is also famous for its great options of sunset and seafood cafes that dot the coastline, is only 10 minutes south downhill along Jalan Uluwatu, while a host of international fast food chains can be found set alongside fine dining restaurants around the whole Jimbaran neighborhood. 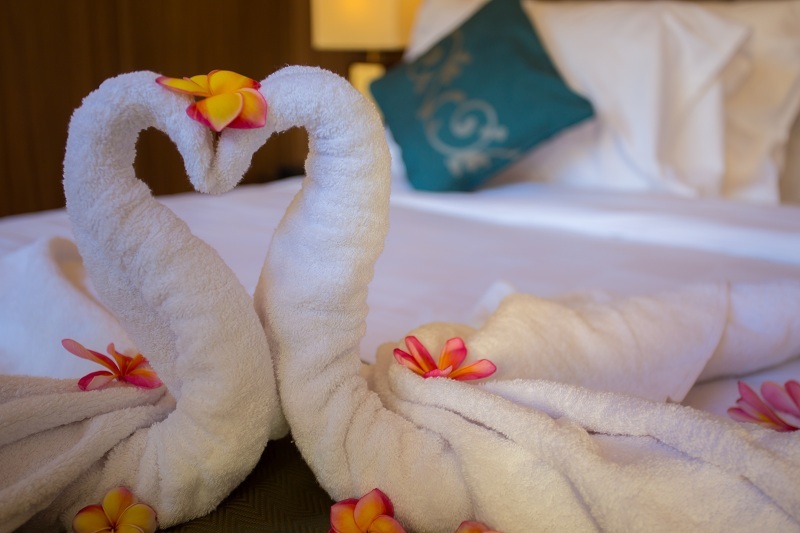 These include the different choices offered at the Jimbaran Corner and the Jimbaran Arcades, as well as various chic bars and restaurants that are part of the five-star resorts within the beach resort area.